Welcome to the wBW Motorcycle Spark Plugs page! 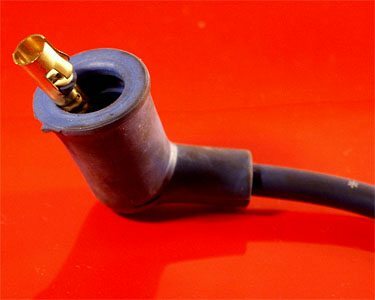 This page is a compilation of interesting articles to help you choose and maintain your motorcycle spark plugs. 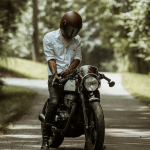 wBW Maintenance and Repair Articles: Index of all wBW Repair and Maintenance Articles, with detailed information and photos on repairing BMW, Triumph, Moto Guzzi, and for articles on installing motorcycle LED lights, brake lights, modulators and more!